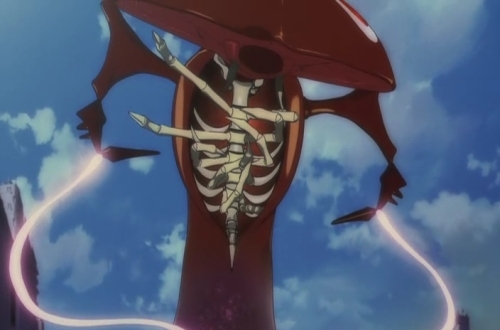 I have always considered the Angels of Evangelion to be at the pinnacle of monster design in anime and the giant robot genre. More than the Mecha Beasts of Dr. Hell, the Mechasauruses of Emperor Gore, the Dolems of Mu and so many others, the Angels inspire fear and discontent with their unorthodox, downright eerie designs that make you question the facts of their existence. 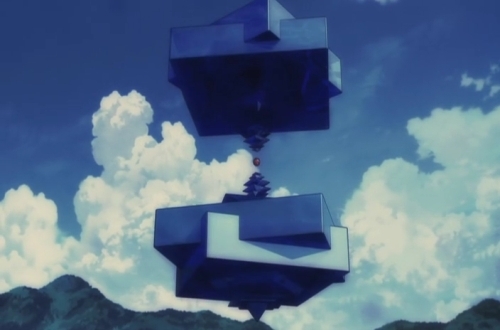 With the Rebuild of Evangelion, it turns out that the Intelligent Designer decided to get another PhD, as we are now treated to highly improved revisions of the Angels we know and love. Whereas the Angel’s core in the TV Series was akin to a glimmering gem, this vital organ has been re-imagined as a fleshy, amorphous, organic substance that has been tempered and forged into an object that resembles solidified blood. The bodies of the Angels themselves have been given similar treatment. When alive, they resemble sculptures molded by a divine hand, but upon death their natures as living beings are revealed as they collapse into a pile of undefinable viscera. The relatively static Shamshel, the second Angel that Shinji must face and the namesake of my online alias, is given new life. Shamshel’s relative immobility is contrasted by the undulation of its many ribs, evidence of a Perfect Design where the living and un-living blend together. 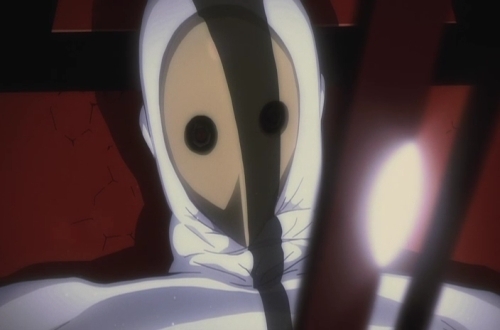 Its partially translucent torso also reveals an unknown liquid bubbling inside, giving further evidence of it being alive. The most drastic change comes from Ramiel. I was a fan of the simple diamond design of its TV incarnation, but Ramiel has been re-imagined into a being who also toes the line between the organic and the artificial but in an entirely different way. Ramiel is not limited by how we perceive space, and as it transforms into various geometric structures it does so with a surprising amount of life and personality. 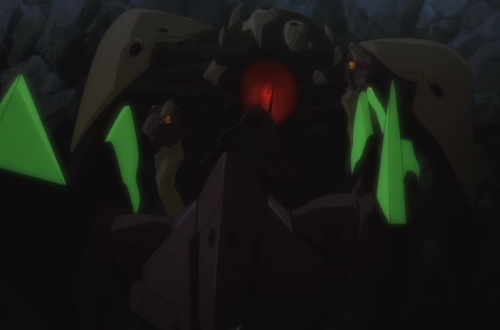 One unusual thing about the Angels in Rebuild of Evangelion is that their numbering system has been bumped up by one. 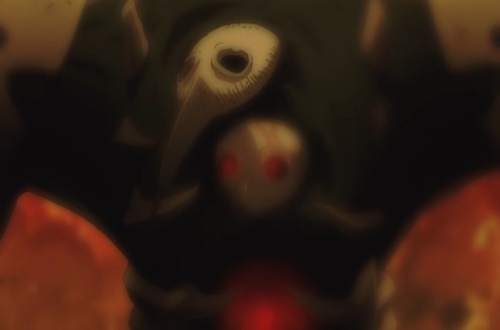 Whereas Sachiel was once the 3rd Angel, it is now the 4th and so on. The movie also hints at the fact that there will be fewer Angels than in the TV series, so we’ll be seeing a few of the lesser ones getting the cut. Zeruel and Bardiel are shoe-ins, but sorry Matarael, no one likes you.